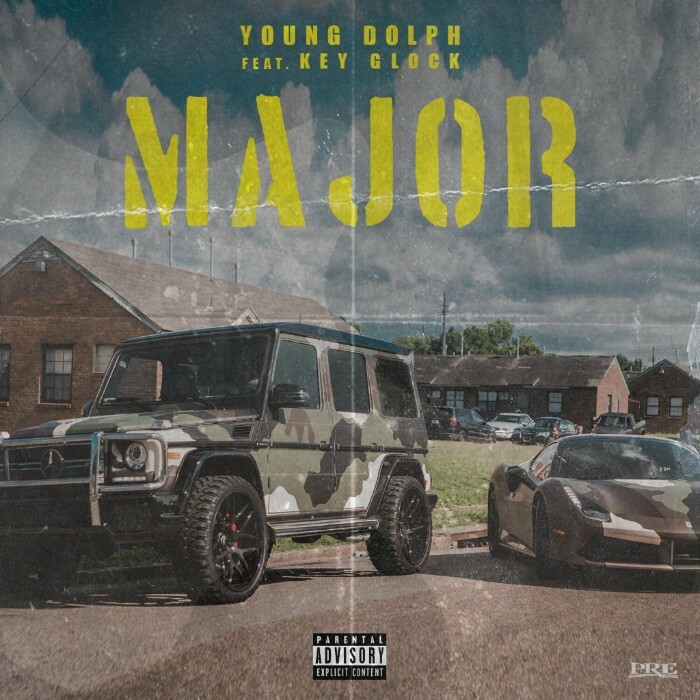 Carrying the momentum from a tumultuous, yet monstrously successful 2017 that included three full-length releases and two near-death experiences, Young Dolph is firing on all cylinders in 2018. Dolph kicked off the year with the defiant N****s Get Shot Everyday EP, an adrenaline rush of a six-track project that contrasts Dolph’s luxurious life with the dangers that come from being the industry’s most fearlessly honest emcee. 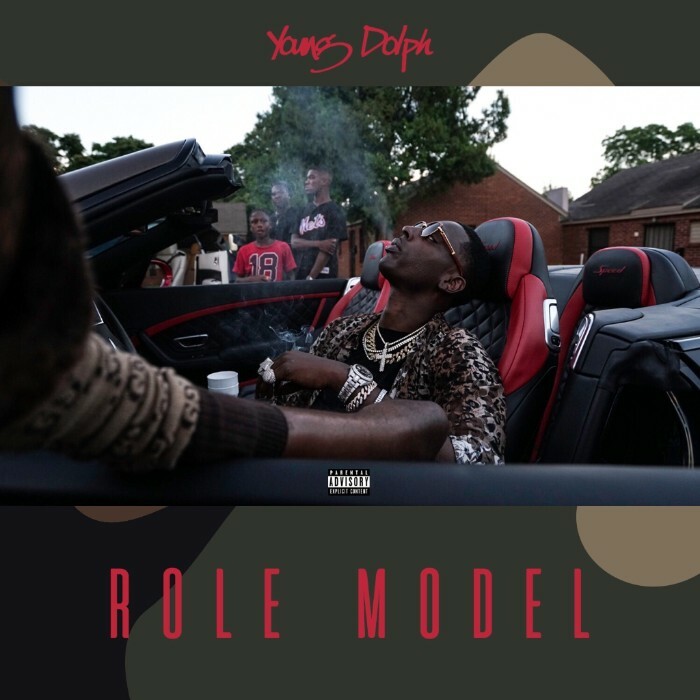 Earlier this summer, Dolph shared the epic video for “Slave Owner,” which drew inspiration from Quentin Tarantino’s Django Unchained and took an exaggerated look at the relationship between artists and record labels, positing label execs as slave owners and comparing signed artists to Samuel L. Jackson’s Uncle Tom character from the film. One week later, Dolph stole the show at Miami’s Rolling Loud Festival, making national headlines when he brought onstage two Duke University baristas, who were fired for playing his music, paid them $20,000 cash, and led them and the audience in a rousing rendition of his hit (and the song Duke University deemed to be a fireable offense) “Get Paid.” With a massive, loyal fanbase and a ceaseless work ethic, Young Dolph strides into the next chapter of his career in style.